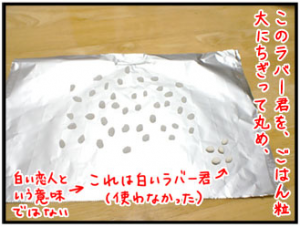 We Japanese eat rice almost every day. 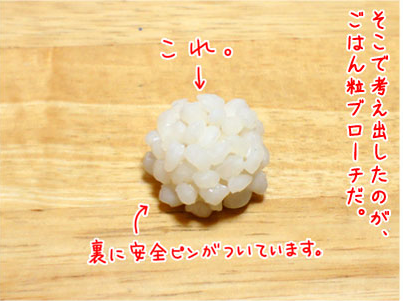 And sometimes we carelessly fail to notice rice grains when they get stuck to our clothes. That’s really embarrassing (=_=)… A blogger found a clever way to deal with this embarrassing issue; something round and white in the photo below. Great! 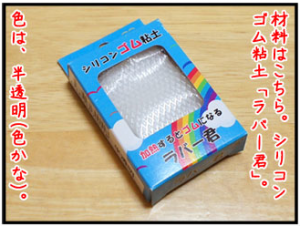 By the way, what is this!? 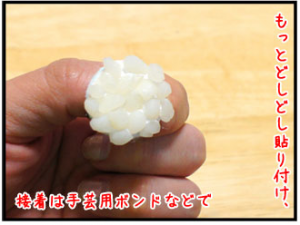 … it’s made from silicon rubber clay. 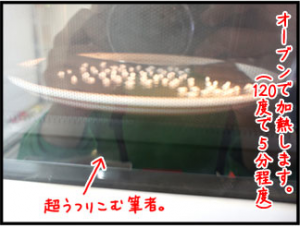 2) Bake them for five minutes. 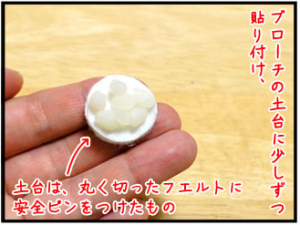 3) Glue them onto a brooch base. 4) Keep piling them on! 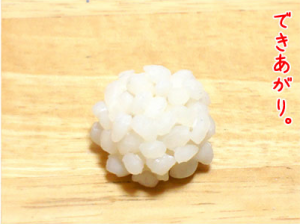 5) You know you’re finished when it looks like a small rice ball. 1) Ooooh! 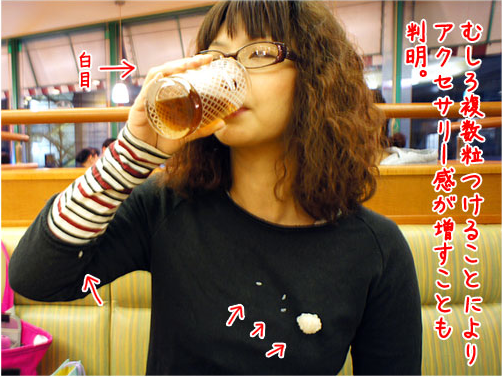 She found a clump of rice on her shirt! 2) But don’t worry. She has a great brooch!! 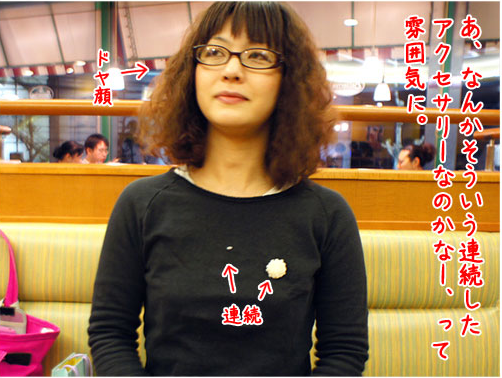 4) She looks even more fashionable with more grains of rice. 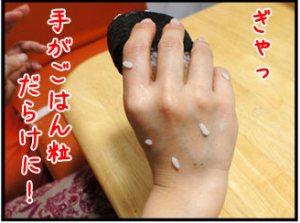 2)… so many rice grains on her hand! Is she in a pinch? 3) No! Not to worry. She has a special attachment for the brooch. 4) The brooch doubles as a ring! Great!! 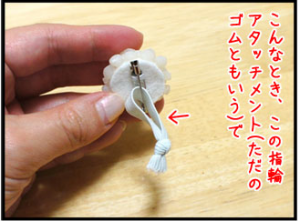 I wish someone would sell this brooch at shops (^_^). I’d really like to have one!